Which treatment is right for your household? The Eclipse® R.O. 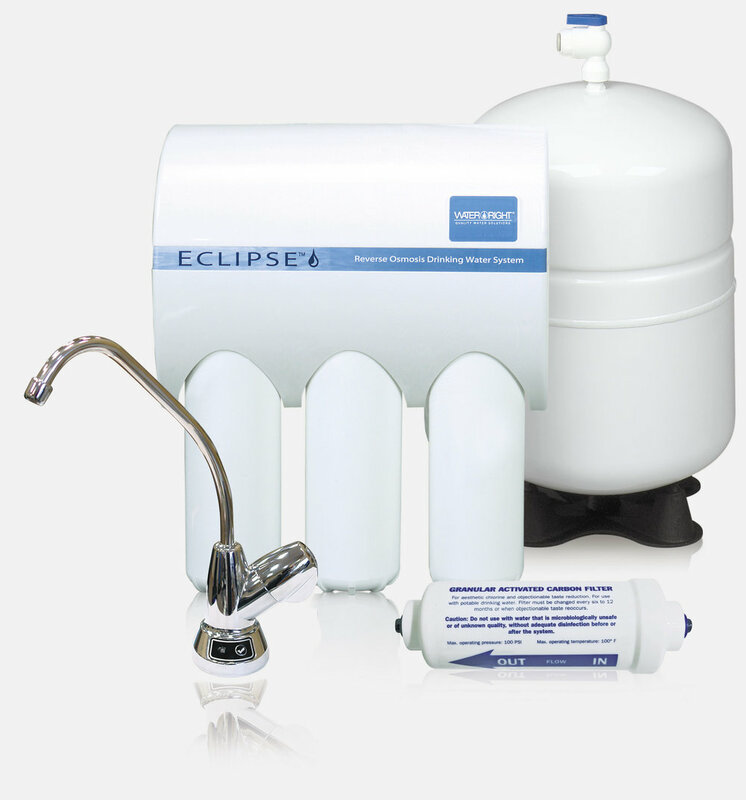 residential water filtration system gives you and your family the cleanest, healthiest water possible. From whole-house solutions to point-of-use systems, we have the technology and expertise to solve your water problems. There's no problem too challenging, no application too large or too small. Through innovative solutions and proven expertise, we’re more than ready to help you achieve quality water today.